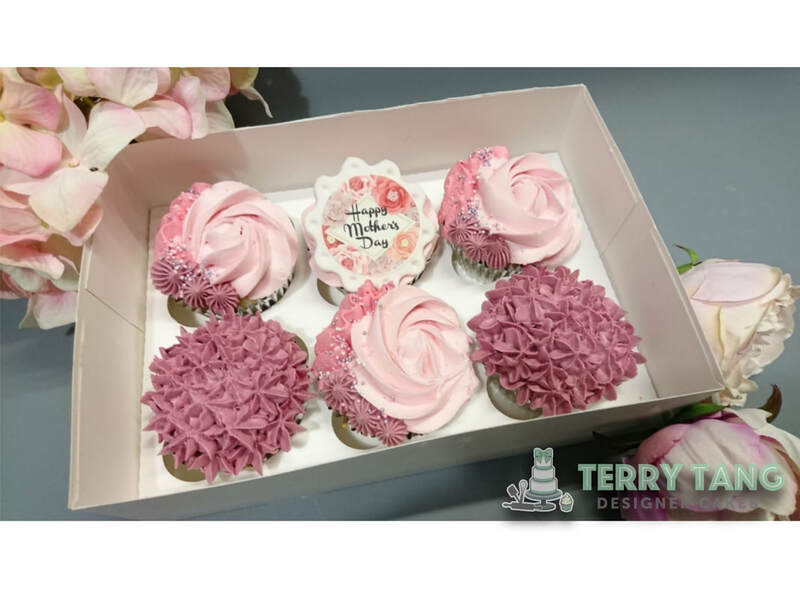 All Mums love to be appreciated and love a special treat on Mother's Day. So treat yours with some extra special cakes this year! 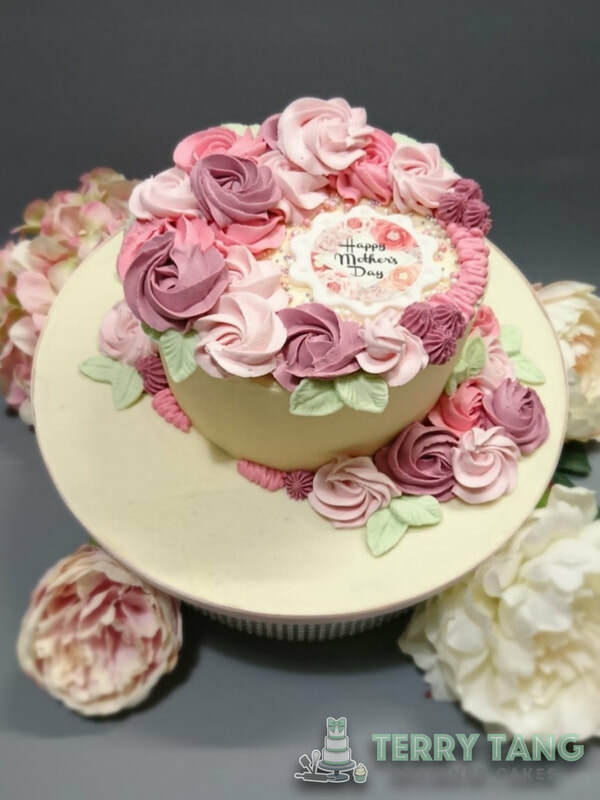 Mother's Day is fast approaching so order yours now to avoid disappointment. We accept card payments over the phone so call us on 0151 428 6555 to book yours today. ​Payment must be made upon order. Fancy a change from the usual gift of flowers? 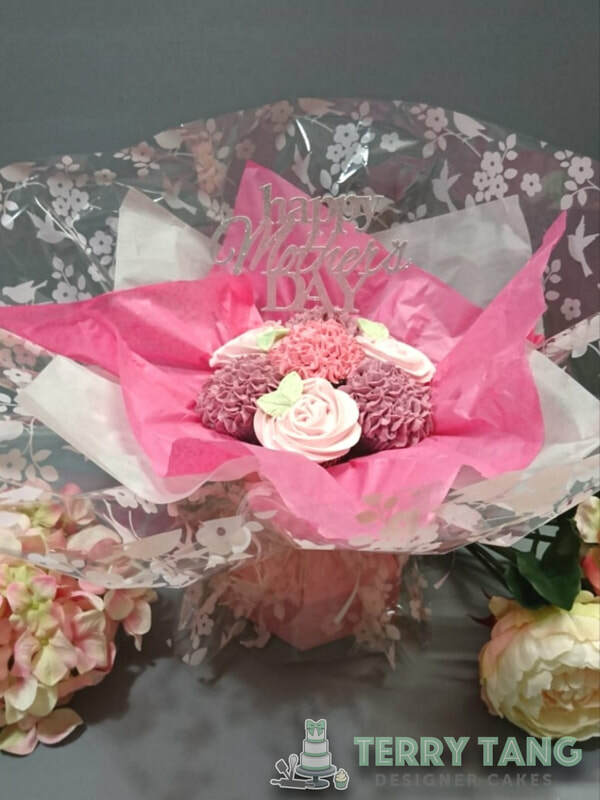 Why not order a beautiful Cupcake Boquet! It has a mix of beautiful buttercream flowers on our delicious Vanilla cupcakes for £25.